I'm back to share the second half of my Holiday Gift Guide for Foodies...gifts that are ideal for the wide range of food lovers on your holiday shopping list! Today's list features some really fun and unique ideas for the hard-to-shop for food and wine lovers in your life! 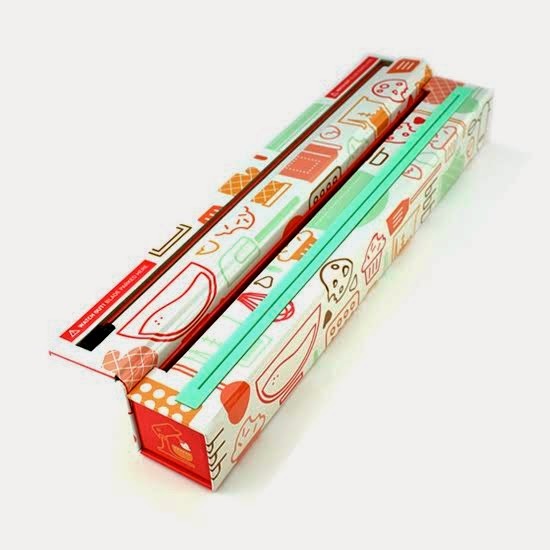 (1) For the Stylish Foodie: ChicWrap Baker's Tools Reusable Parchment Dispenser. Maybe you're like me and hide all of your parchment, foil, and plastic wrap out of sight in a drawer. With ChicWrap's line of stylish reusable dispensers, you can keep them on the counter -- where their bright colors and whimsical design can be enjoyed! I use a lot of parchment in my kitchen, so I love my ChicWrap Baker's Tools dispenser. It fits most standard rolls of store-bought parchment and features a nifty CleanCut SlideCutter that works perfectly every time. It even has four rubber feet to ensure it stays put on the counter. Each dispenser comes with a starter roll of parchment and costs $14.95 or less; they can be purchased online or at stores nationwide. ChicWrap also offers a foil dispenser with a BBQ motif and a choice of Cook's Tools or Veggies for plastic wrap -- and that's just for starters! (2) For the Adventurous Wine Lover: Lodi Native Old Vine Zinfandel. If you have a wine lover with a sophisticated palate on your shopping list, look no further than Lodi Native Zinfandel. This zinfandel is produced in California's Lodi region, using minimalist winemaking processes. The six different winemakers who produce Lodi Native utilize only native yeast fermentation, zero new oak, and minimal interference with the vineyards and cellar. The set of six wines is produced by the the following vineyards: Century Block Vineyard, Marian's Vineyard, Noma Ranch, Souci Vineyard, TruLux Vineyard, and Wegat Vineyard. 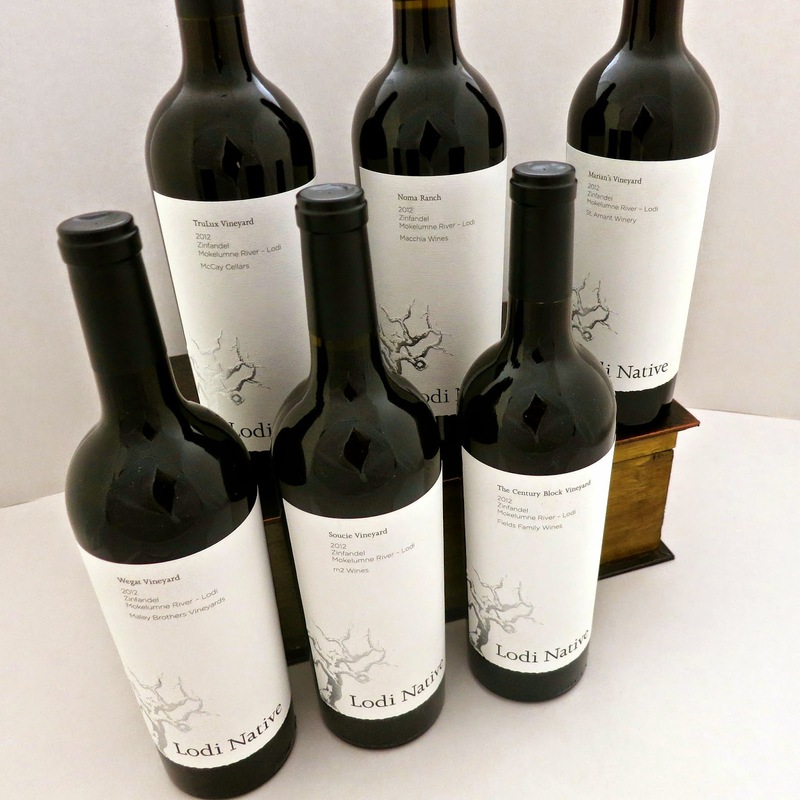 A bottle of each vineyard's zinfandel comes packaged in a wooden box and can be purchased direct from Lodi Native. I sampled a bottle of the TruLux zinfandel and was blown away -- it's lush and fruity with a truly complex flavor. Anyone who receives this wine under the Christmas tree is in for a treat! 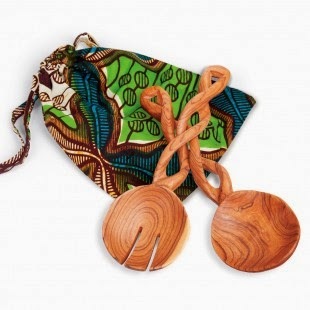 (3) For the Altrustic Foodie: Hand-Carved African Wooden Serving Spoons from the World Vision Catalog. These gorgeous wooden spoons are made by hand in Kenya -- and they're perfect for year-round entertaining. Each beautiful set of hand-carved smooth olive wood serving spoons comes in a colorful gift bag of African fabric hand-sewn by local women. The serving spoons retail for $65 and are made to benefit orphans of the Kamba tribe in Kenya. Not only does your gift recipient received a gorgeous set of serving spoons that they'll enjoy using again and again, your purchase helps out those in need as well! The World Vision catalog has a variety of gifts in all price ranges that help children and families in need around the globe. 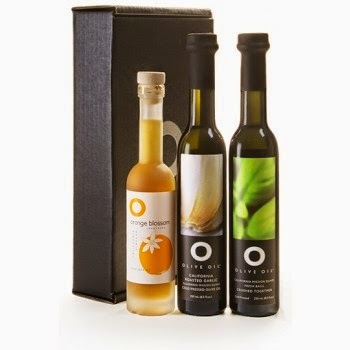 (4) For the Gourmet: O Olive Oil and Vinegar Gift Sets. O makes artisan olive oils and vinegars in California, and they're some of my very favorite! 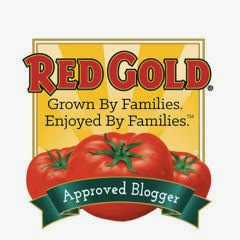 The products come in a wide range of flavors, and the quality is unmatched. For the gourmet on your shopping list, O offers a wide range of gift sets. Whether you're in the market for a set of olive oil, flavored vinegars, or a combination...they've got you covered. My personal favorite collection is their Basil & Blossom Oil & Vinegar set. 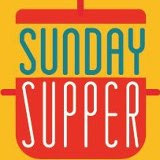 It contains O's Basil and Roasted Garlic Olive Oils and Orange Blossom Champagne Vinegar. This combination is excellent for flavoring pasta...and making a flavorful vinaigrette for a salad on the side. O Olive Oil and Vinegars can be purchased online and at select stores across the country. Right now, O is offering free shipping on all orders of $60 or more...so it's the perfect time to try their products! (5) For the Foodie Who Loves to Try New Foods: Love with Food Sampler Boxes. 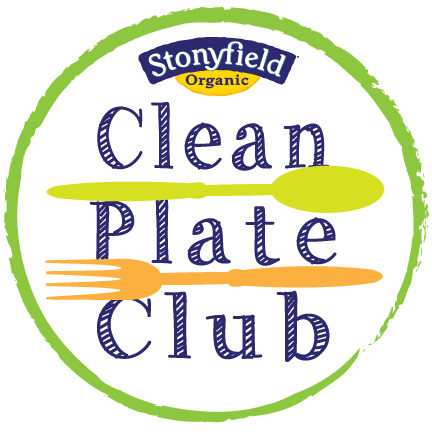 Some food lovers want to be among the first to try the latest food products. A Love With Food lets them do just that! 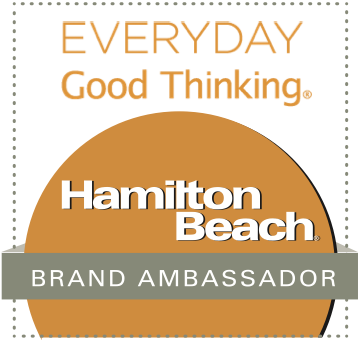 Each month, Love with Food hand selects a variety of great new food items and sends them to subscribers. Each box also donates a meal to a hungry child in the United States. Their motto is Snack Smart. Do Good...making Love with Food a win-win situation all the way around! 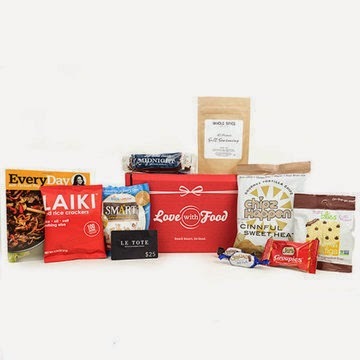 Each month's box features at least 8 items comes in three different price ranges and categories: a Tasting Box, a Deluxe Box, and a Gluten Free Box. You can give your recipient a subscription for 3 months, 6 months, or an entire year. Whatever fits your budget or dietary concerns, they've got you covered! It's so fun to receive the monthly box in the mail and open it up to see what's inside. It's like Christmas every single month!!! Disclosure: The companies who make the items featured in this gift guide provided me with samples to facilitate inclusion. I only recommend products that I have personally tried and like, and all opinions are solely my own.